The Hamas terror group may seek to spark a war with Israel in the near future in an attempt to elicit international sympathy and an influx of international aid money to the Gaza Strip, which it controls, according to an Israeli Military Intelligence assessment released Wednesday. 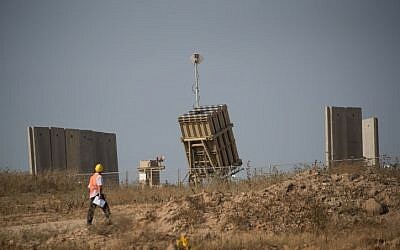 The Israel Defense Forces believes Hamas or the Iran-backed Palestinian Islamic Jihad, the second largest terror group in Gaza, could attempt to draw Israel into a war by conducting an attack along the border — another anti-tank missile strike on a bus, an ambush from an as-yet-undiscovered tunnel or a similar low-level but significant attack. According to the intelligence assessment, parts of which were distributed to reporters on Wednesday, while the Israeli military sees the northern arena — Lebanon and the Iranian entrenchment in Syria — as the larger challenges facing the Jewish state, the more immediate threats come from the Gaza Strip. In light of this view, IDF chief Lt. Gen. Aviv Kohavi, whose tenure began last month, called for the military to update operational plans for fighting in the Gaza Strip. “Gaza, as it is noted in the annual intelligence assessment, is the most volatile region, and there is a risk of terror group’s initiating action [against Israel]. The chief of staff identified an improvement of readiness in that region as a top priority,” the military said. “The identification of targets will be increased — both for retaliatory strikes and to assist in ground forces maneuvering within the Strip,” the army said. 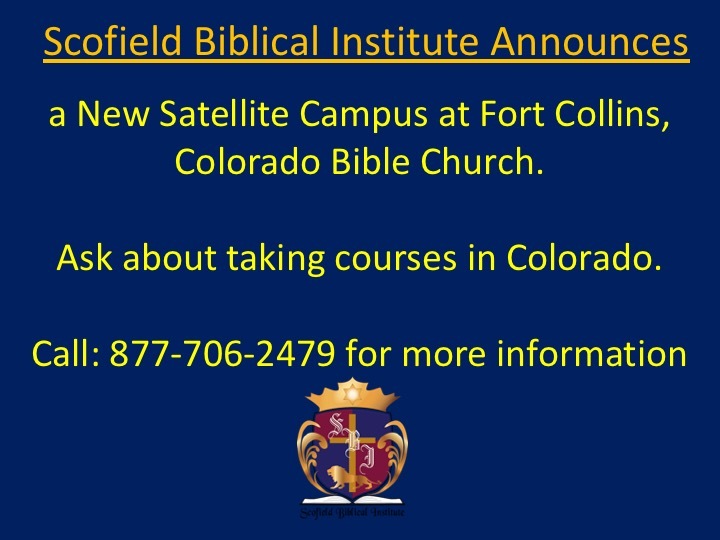 Kohavi also called for the military to purchase two more Iron Dome missile defense systems. Currently, the Israeli Air Force possesses eight batteries — six that are operated by conscripts and two by reservists. “By the end of 2019, 10 batteries are intended to be deployed across the country — eight staffed by conscripts and two by reservists,” the army said. The IDF believes the terror group is not interested in entering a long conflict with Israel, but envisions a short period of intense fighting after which it would be able to negotiate a ceasefire agreement that would improve its overall economic and political standing. 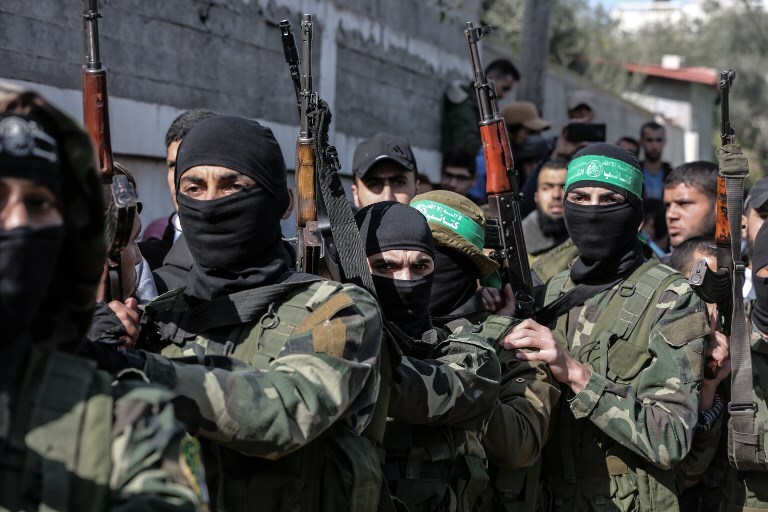 Adding to the potential for war in Gaza, the Palestinian Islamic Jihad in recent months has proven itself to be increasingly willing to clash with Israeli troops, despite Hamas’s opposition. Earlier this month, a sniper from the Iran-backed terror group opened fire at an IDF officer, hitting him in the helmet, causing light injuries. This in part seems to come from the fact that Israel officially holds Hamas responsible for all violence coming from the Gaza Strip and thus directs its retaliatory strikes against Hamas targets and bases, meaning PIJ can carry out attacks without immediate consequences. This represents a change from the IDF’s assessments in recent months, which had held that while Hamas wanted to maintain pressure on Israel with border violence, it was not interested in all-out conflict. Hamas, which has ruled Gaza since it overthrew the Palestinian Authority in a bloody coup in 2007, has faced increasing domestic pressure as the Strip’s economy has deteriorated during the interim 12 years in the face of a naval blockade by Israel and Egypt, which the countries say is necessary to prevent the terror group from importing large amounts of weaponry and war materiel into the coastal enclave. International aid groups have warned in recent months that the Gaza Strip, which already has sweeping unemployment and limited access to electricity and water, is heading for a full humanitarian crisis. In response to these dire economic straits, over the past year, the terror group has led a series of regular riots and protests along the border, dubbed the “Great March of Return,” which included the launching of thousands of airborne arson devices into southern Israel that caused millions of shekels of damage to farmland and nature reserves, as well as sporadic flareups of rocket and mortar fire, including one in November in which over 500 projectiles were fired at Israel. 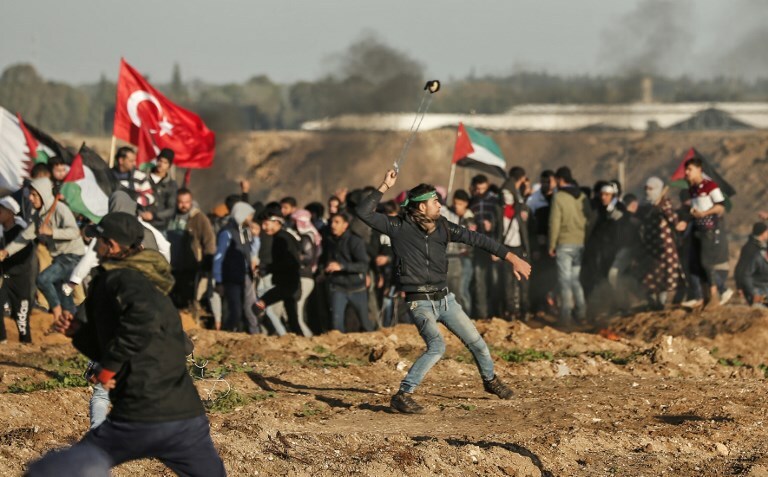 Over 200 Palestinians have been killed by Israeli troops in the clashes along the border and thousands more have been injured since the protests began on March 30. During the same period, two Israeli soldiers have been killed and several others injured. A Palestinian man living in the Israeli city of Ashkelon was also killed in a rocket attack from the Gaza Strip. In a bid to end the weekly, sometimes daily, violence along the border, Israel reached a ceasefire agreement with Hamas — with Egypt and a United Nations envoy acting as mediators — that extended the permitting fishing zone around the Gaza Strip to 12 nautical miles and, more importantly, allowed the Islamist terror group to receive tens of millions of dollars from Qatar. However, the IDF believes Hamas thinks it could negotiate better economic incentives from Israel in the midst of a small-scale war than it can now. In light of the potential for a renewed outbreak of violence, Kohavi has instructed the military to prepare responses to a variety of potential scenarios in the Gaza Strip. 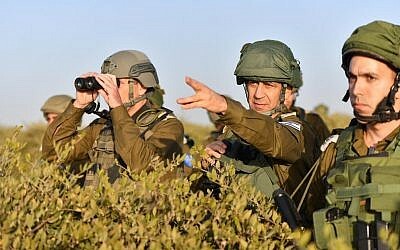 In addition, the newly minted IDF chief formed a General Staff-level task force to create a bank of targets that the military could strike quickly, not only in Gaza but for every regional command. “In addition, he created a task force to identify high-quality targets in the Gaza Strip ahead of a potential operation there, which will be led by Col. Ronen Geiger,” the army said. This appeared to be a response to criticisms heard within the military and outside it that the air force and artillery attacked empty or otherwise worthless targets during the 2014 Gaza war.